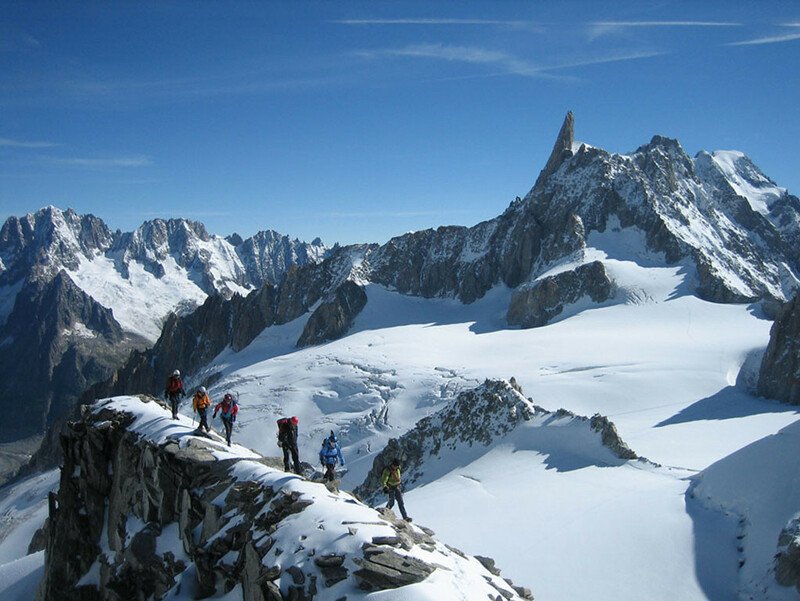 Incredible scenery, hut luxuries, and fabulous food take some of the rigors out of mountaineering and provide you with a “climber’s holiday!” Quaint alpine villages steeped in rich, historical mountaineering tradition offer excellent accommodations and restaurants. Cable car and train access make approaches to one of the worlds most impressive ranges a snap. 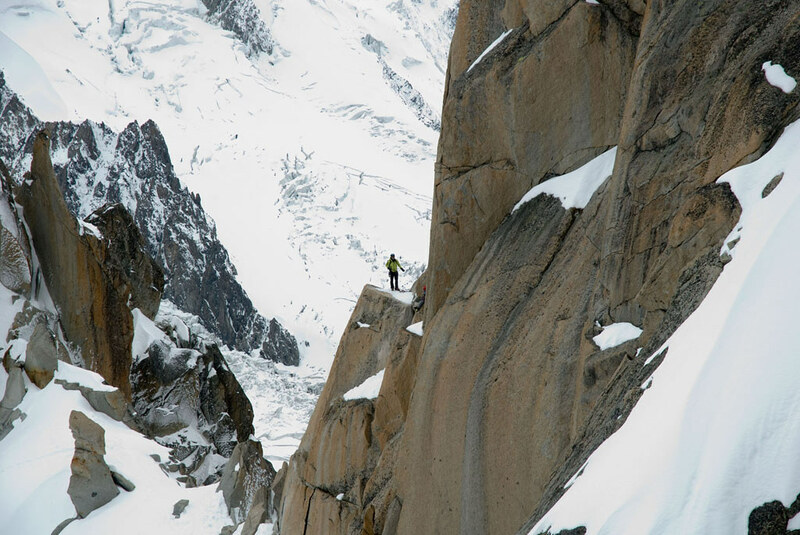 Sharp granite spires, huge glaciers, tremendous vertical relief, and flower covered alpine meadows all combine to make this an idyllic setting for mountaineering and trekking. 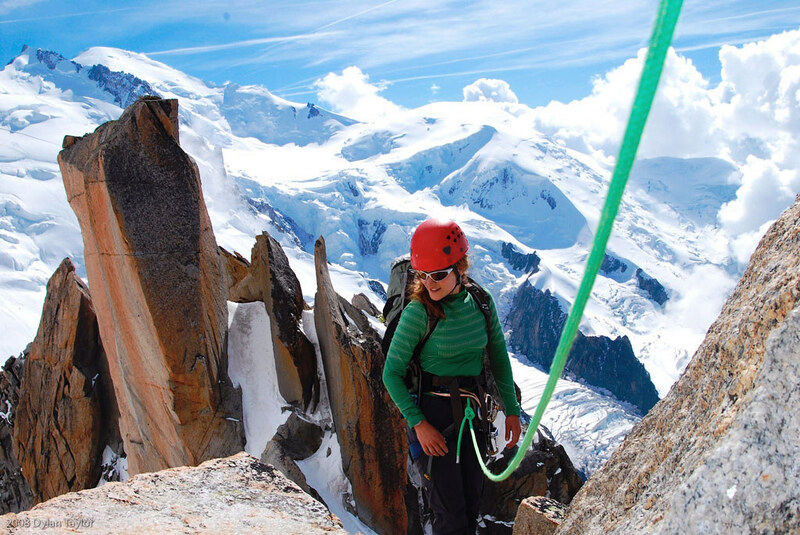 All climbs are 2:1 unless otherwise noted and are based on custom pricing and dates. 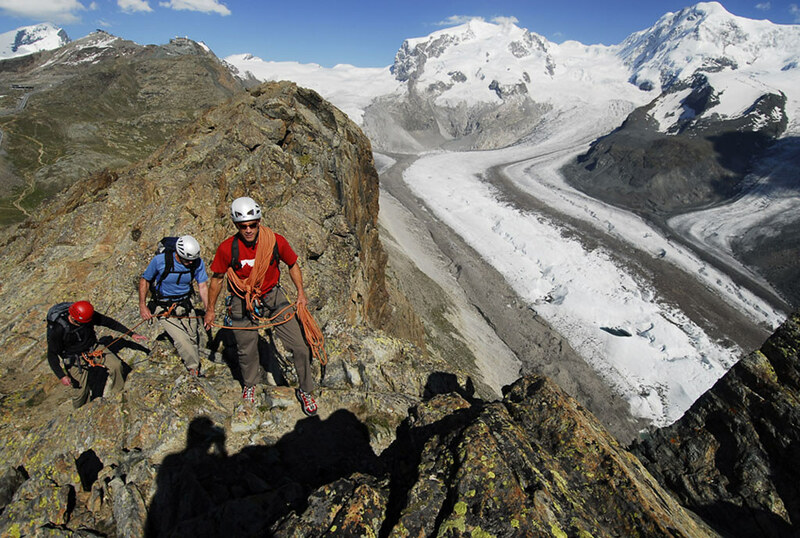 Alps climbs book early, so please call for details and availability.